Jen Says: It was another pro-graphic novel week for me! 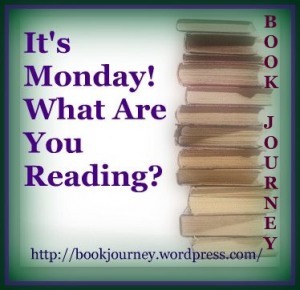 I read To Dance, Legends of Zita the Spacegirl, and Amulet. Everyone talks about how amazing Amulet is...well, I get it now, okay? I get it. And if you haven't read it yet, the time is now. 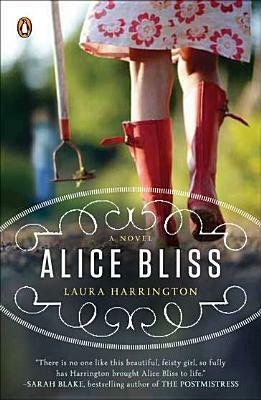 I'm a little over half way through Alice Bliss and it's so good. Such raw emotions and told from a fairly unique perspective. For my audiobook this week, I did continue listening to The Neverending Story. The second half of the book goes way past the movie and it's super interesting. I'm almost done! Kellee Says: I talked to Jen this week to discuss why I am having such a hard time getting back into the swing of things. I love my job and I love reading, but right now it feels like I cannot keep up with either one. Jen talked to me about stages that teachers go through each year. It always starts with anticipation then evolves into survival mode and that is where I am. I just can't get out of it. I feel like I am always reading and working, but not getting anywhere. Each week gets a bit better and this week was no exception. This week I finished The Girl Who Silenced the Wind by Meg Medina and then read The Infects by Sean Beaudoin (both which will be reviewed here on TMT soon). I also was lucky enough to receive Media Meltdown and Max Finder Mystery Collected Casebook Volume 6 by Liam O'Donnell (will review too!) 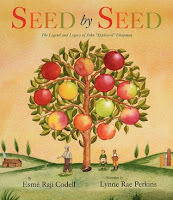 and I read them so quickly; they are going to be a huge hit in my classroom. 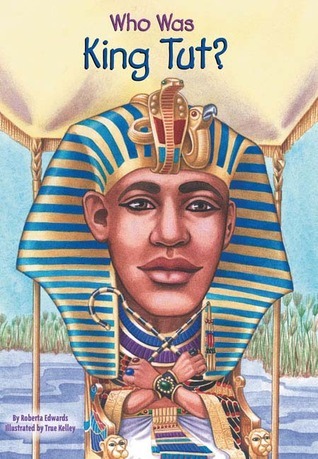 Finally, I read a small pile of non-fiction picture books that I need to return and I enjoyed them all, though I especially loved the 4 ones I read by Andrea Davis Pinkney and Brian Pinkney- Duke Ellington, Ella Fitzgerald, Boycott Blues, and Sit In. The other two Poopendous by Artie Bennett and A Boy Called Dickens by Deborah Hopkinson were both great non-fiction PB additions as well. I'll share all of those with you in the future as well! Jen Says: The plan is to finish The Neverending Story on audio and then I have Amy and Roger's Epic Detour to listen to on audio. I'll finish Alice Bliss for the blog tour on Thursday. I'm excited to get back to Every Day and I also want to read Audition & Subtraction and This Is Not a Drill. We'll see how much I can get in! 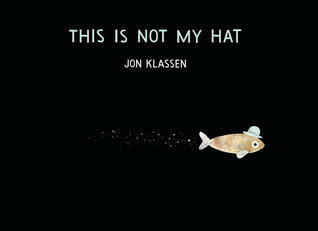 If you scroll down, you can see that we'll be reviewing This Is Not My Hat by Jon Klassen this week. 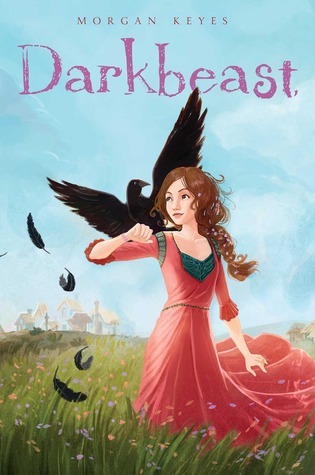 This book has been highly anticipated and it's book birthday is here! I'm so glad that everyone will get a chance to read it and talk about it! Will you be #teamfish or #teamfish? I can't wait to hear what everyone thinks!!!!!! Kellee Says: I AM GOING TO FINISH THE SCORPIO RACES THIS WEEK! I love it, but it is definitely dragging out with the lack of listening time I've had in my car. I'm going to start carrying it around and listening whenever I can. That is the first goal of the week. I also have a small pile of novels I need to get to. I'll let you know next week what I finish as I haven't decided what order to read them in yet.